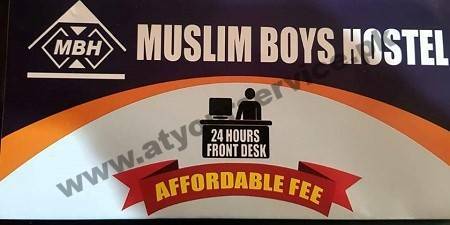 Muslim Boys Hostel is located in Haq Bahu Plaza, Shamsabad, Rawalpindi. We are located behind Marrium Marriage Hall & Shamsabad Metro Bus Station on Murree Road, next to Lahori Nashta Centre. 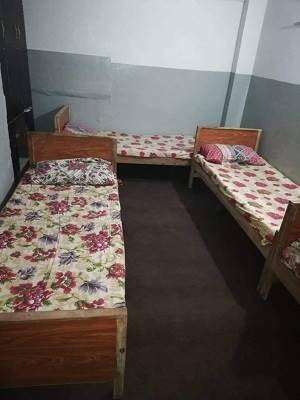 We offer fully furnished rooms for students and corporate employees.